Get When the Wood Is Dry - II. Crucifixion FREE. April 9-10 only! 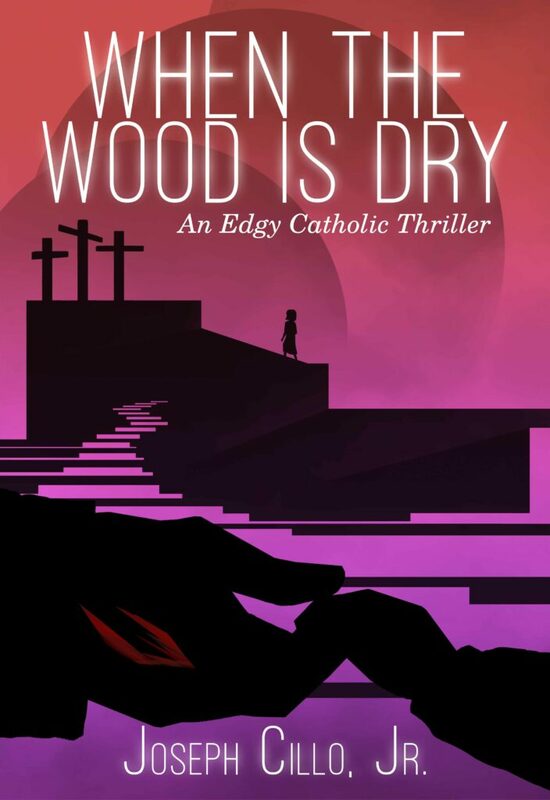 Get the Kindle version of the edgiest part of When the Wood Is Dry totally for FREE! This version includes a synopsis for Part I and can be read as a stand-alone. 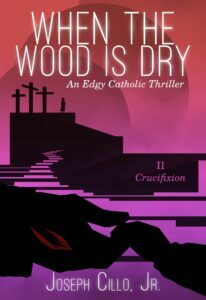 If you want to know what Edgy Catholic is all about, pick this one up totally FREE for two days. 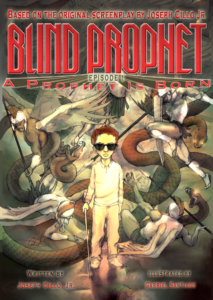 Get a FREE EBook version of Blind Prophet, Episode 1: A Prophet Is Born, as an example of the Edgy-Catholic genre. It's got lots of pictures and is easy to read, and is a quick way to sample the genre. Merry Friggin' Christmas Takes The Bronze in the Illumination Book Awards! 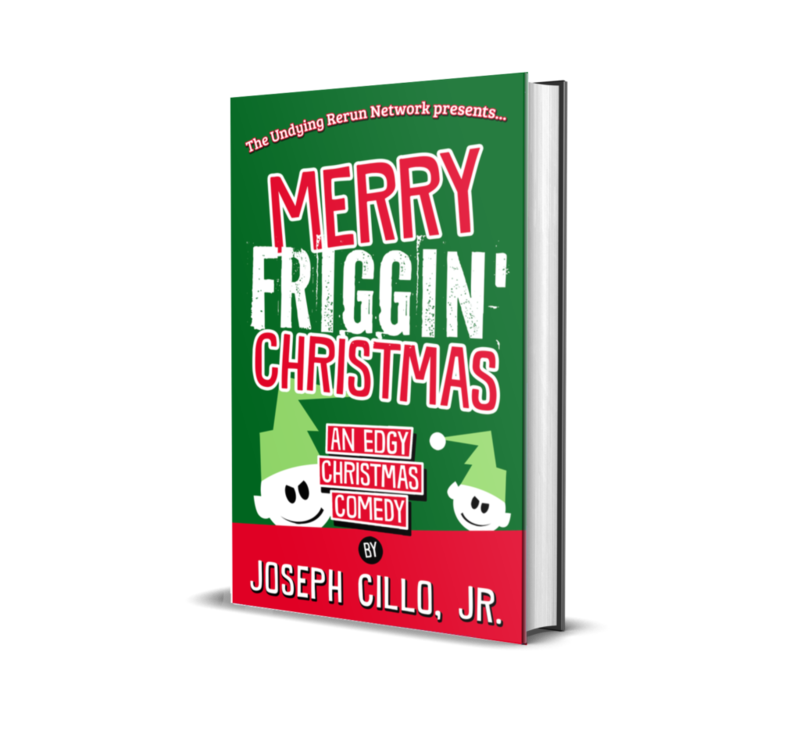 Merry Friggin' Christmas: An Edgy Christmas Comedy is the 2019 Illumination Book Award winner in the Holiday Fiction category! 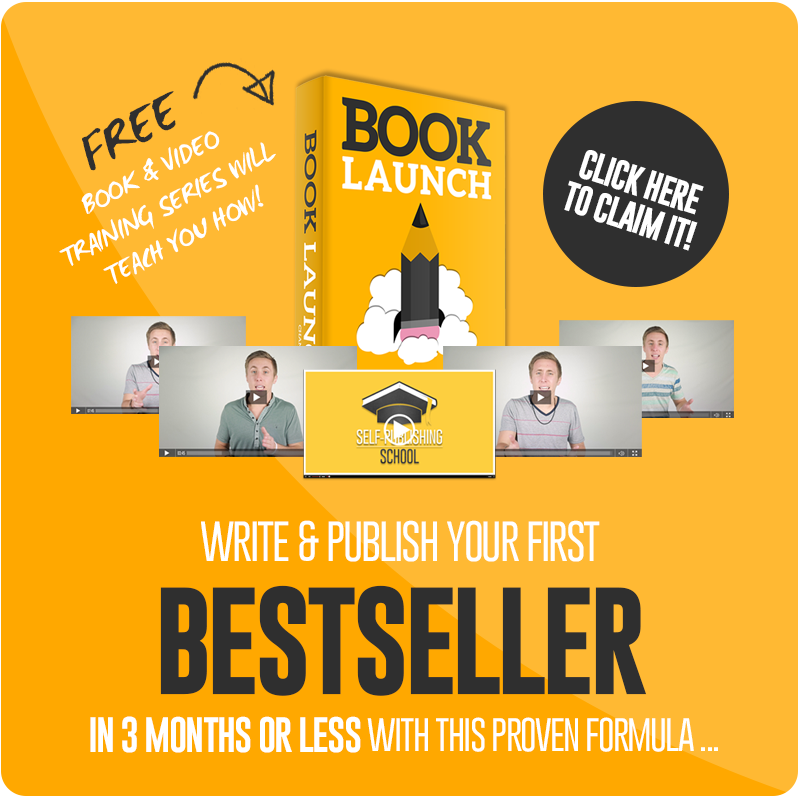 Help us celebrate by picking up an EBook for FREE! Just go to this link and enter zero (0) for the price, and enjoy Christmas all year round. Then, come back and buy a hardcover or paperback for a friend at Christmas! 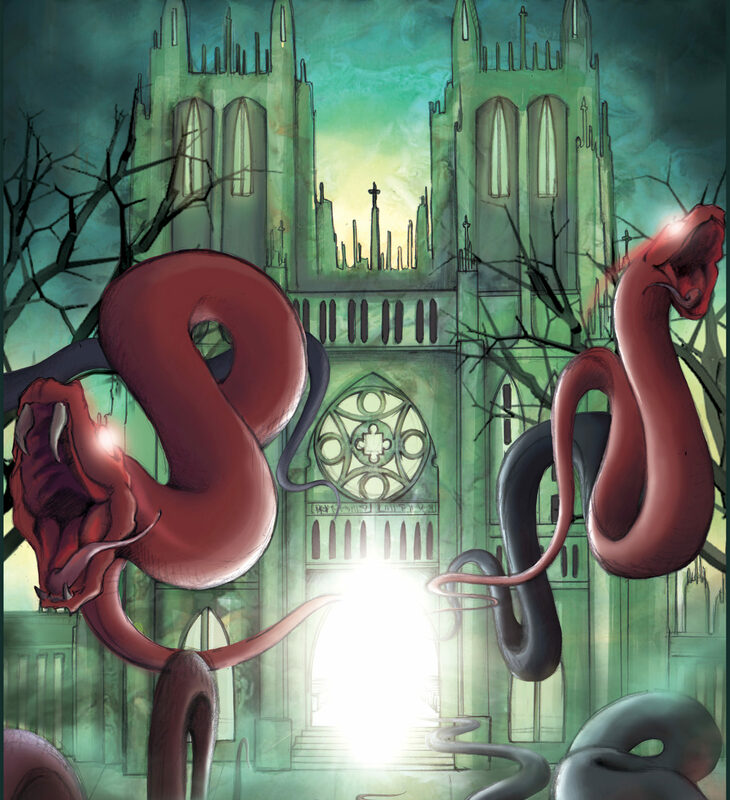 Edgy-Catholic is a genre of fiction with a positive, Christian/Catholic viewpoint, that is not intended for the whole family, and may include significant levels of violence, including supernatural violence, or sexual situations. If we use the movie rating system, we are talking about works with at least a PG-13 rating, but with a Christian/Catholic viewpoint, or at least religious content that is not hostile to the Catholic perspective. So, is this something new? Well, only the name is new. Many very accomplished Catholic writers of the 20th century wrote works for mature audiences that were lumped in with other works of their particular genres and the religious viewpoint was not really fully considered as part of their genre. We can think of one of the top-grossing horror films of all time, The Exorcist, as an extreme example of an edgy, yet Catholic, work. We can also look at fiction by authors like Graham Greene and Flannery O'Connor, who span some genres in their work, but have a common quality of being from a Catholic perspective, and addressing mature themes. As we turned the page into the 21st century, most of the more edgy content for mature audiences became more suspicious of religion, or outright hostile to it, while content including religious themes became more family-friendly. While it makes sense that religious men and women busy raising their families would gravitate toward more family-friendly fare, and the market would respond, the risk is that religion becomes associated with watered-down content that is meant to be left behind as adulthood approaches, and the cool and trendy thing to do is to graduate into content that avoids a religious perspective entirely, or worse, is openly hostile toward religion. So, the modern version of 1 Cor 13:11, "When I was a child, I used to talk as a child, think as a child, reason as a child; when I became a man, I put away childish things" has become, "When I was a child, I believed in religious stuff, but when I grew up, I left that nonsense behind." Not quite what St. Paul was talking about, though. In fact, the examples of Catholic saints, like St. Augustine, are quite dramatically the opposite. The childish things St. Augustine left behind are the things our young adults gravitate toward, as being "Adult," or "Mature." "The novelist with Christian concerns will find in modern life distortions which are repugnant to him, and his problem will be to make these appear as distortions to an audience which is used to seeing them as natural; and he may well be forced to take ever more violent means to get his vision across to this hostile audience. When you can assume that your audience holds the same beliefs you do, you can relax a little and use more normal ways of talking to it; when you have to assume that it does not, then you have to make your vision apparent by shock -- to the hard of hearing you shout, and for the almost blind you draw large and startling figures." Digging Edgy Catholic? Be a Patron, and get early access to blog posts, reviews, pre-publication works, etc. Check it out at Patreon! 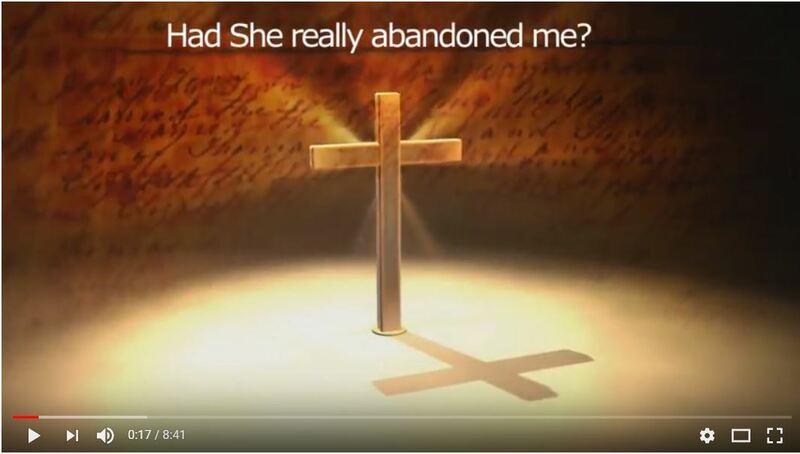 Check Out The YouTube Video For "I Was There"
The YouTube Video for the "I Was There" meditation adapted from "When The Wood Is Dry: An Edgy Catholic Thriller" captures the text the way it is meant to be read! Check it out and enjoy! Get When the Wood Is Dry: I. Call of the Innocent totally for FREE! Or Get Whole Story in Paperback on Amazon! Get FREE stuff, when you subscribe to Edgy Catholic! Since you already had a chance to get Blind Prophet, Episode 1, we'll give you a sneak-peek at Blind Prophet, Episode 2, with a special variant cover, when you subscribe!